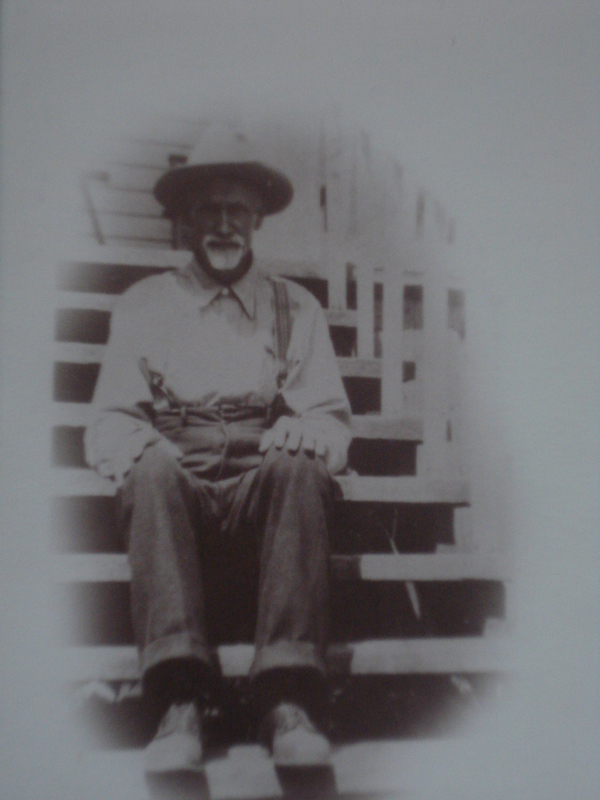 Solomon Brooks (b. 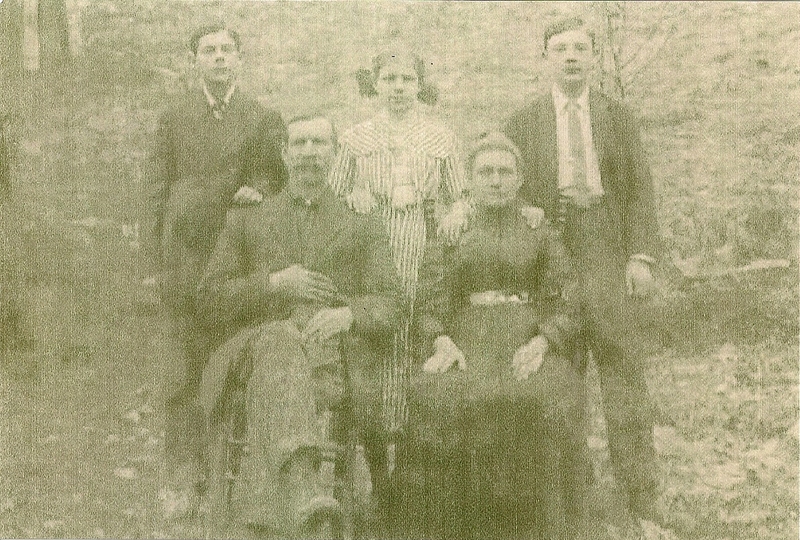 1856) and wife Elizabeth Williams, with Rosa, Ezra, Ester, Swanson. 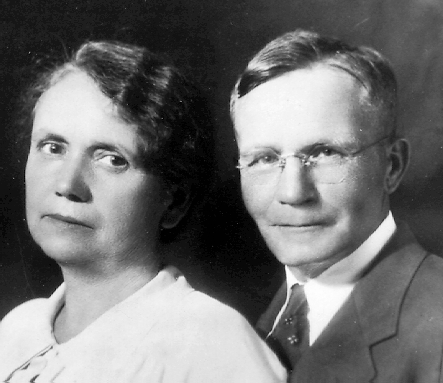 (My records indicate they had 2 children, Eula and Eugene??) 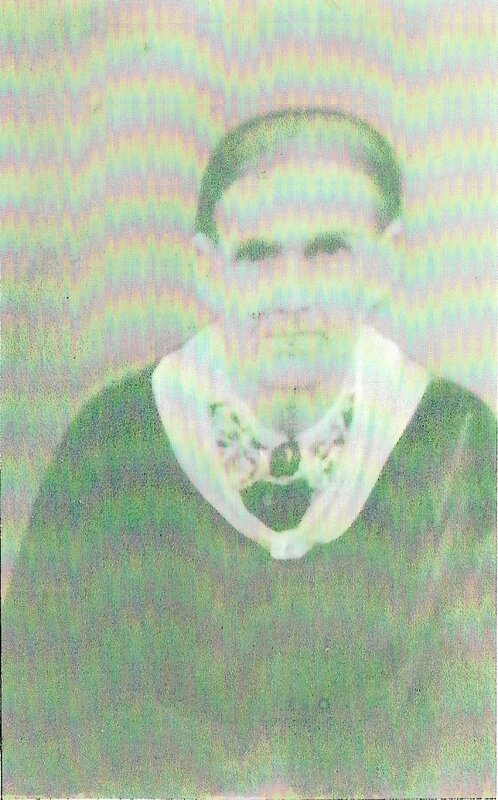 Solomon is the son of John & Elizabeth Brooks. 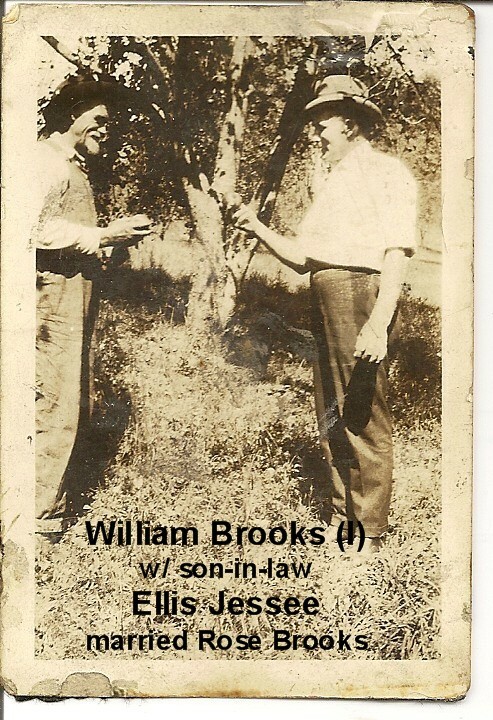 William M. “Bill” Brooks (1858-1939) my great grandfather and son of John Jeremiah Brooks & Elizabeth “Betty” Hill. 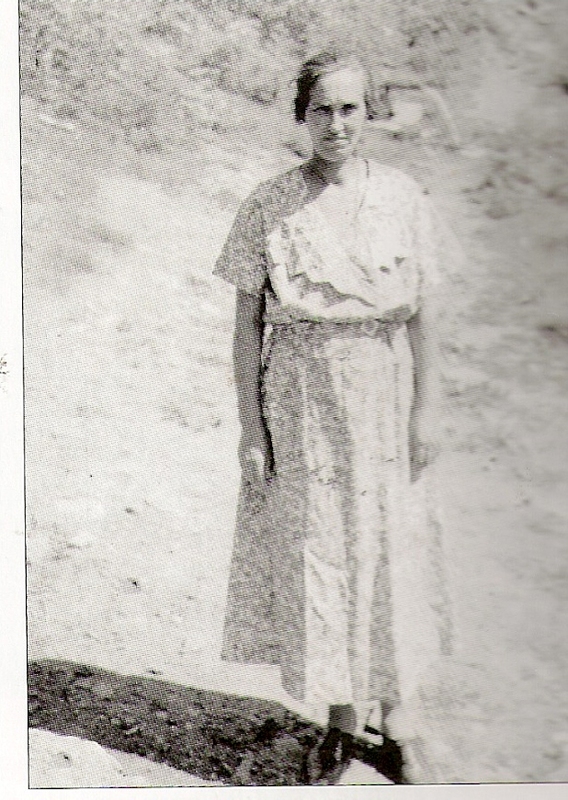 Rose Brooks Gent (b.1898) daughter of Charles Brooks & Nancy Jane Boyd Brooks. 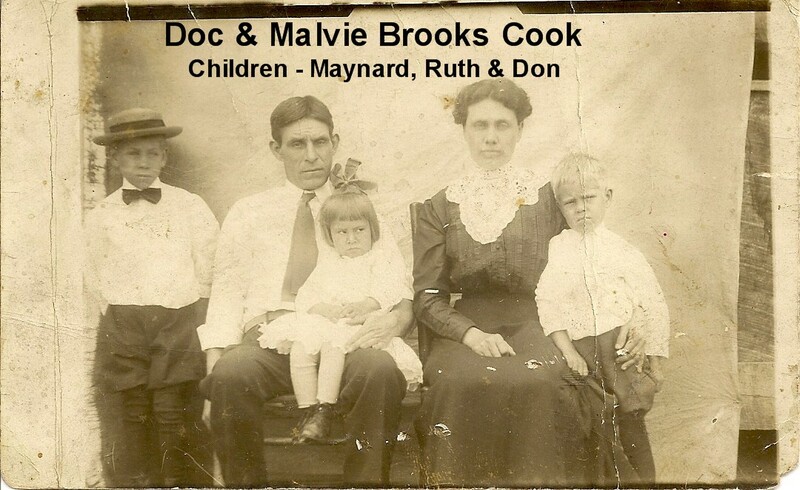 Many thanks to Nancy Fields, Kathy Haynes & Becky Chafin for sharing pictures and Brooks family research. 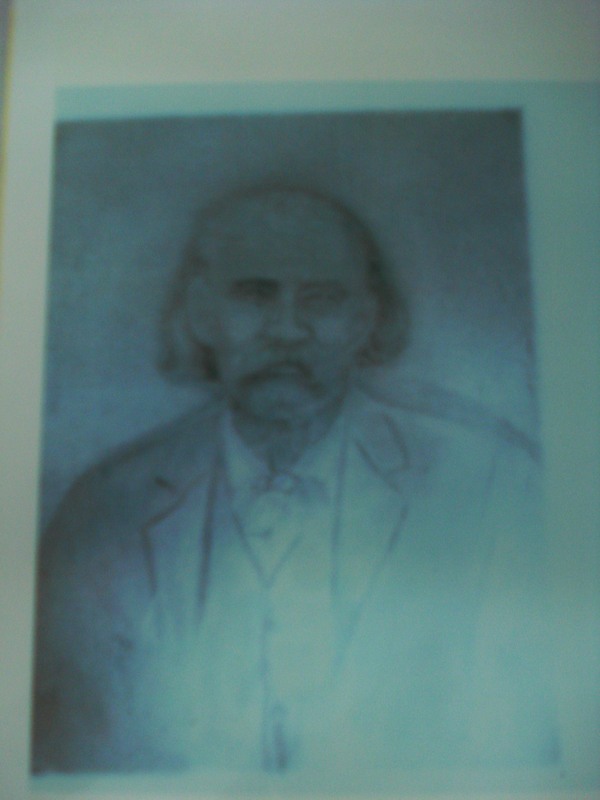 I have pictures of Joseph, James, Solomon, and Benjamin Brooks (all sons of John and Elizabeth Hill Brooks). 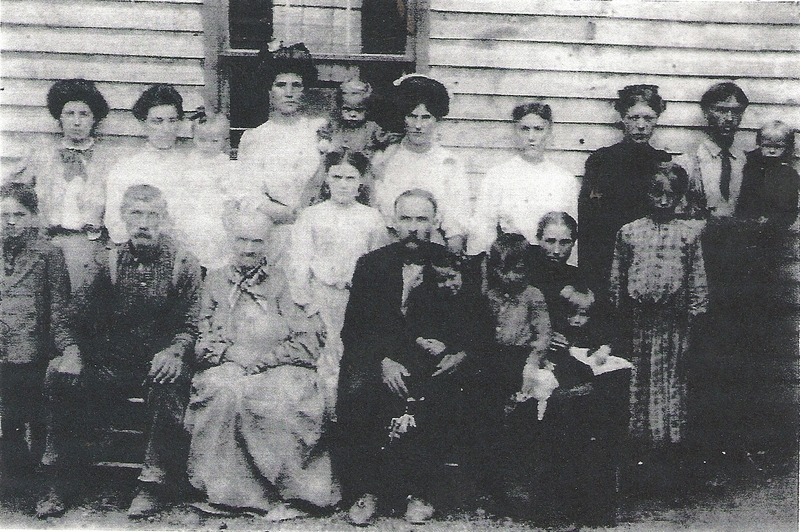 County after the Civil War from Mitchell County, NC, and then on to Russell County. 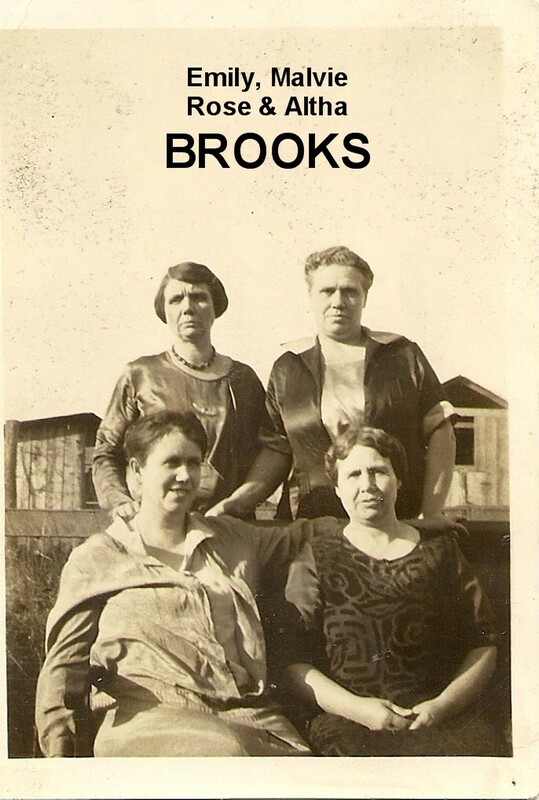 BROOKS – The Brooks Family came from Yancy County, NC. 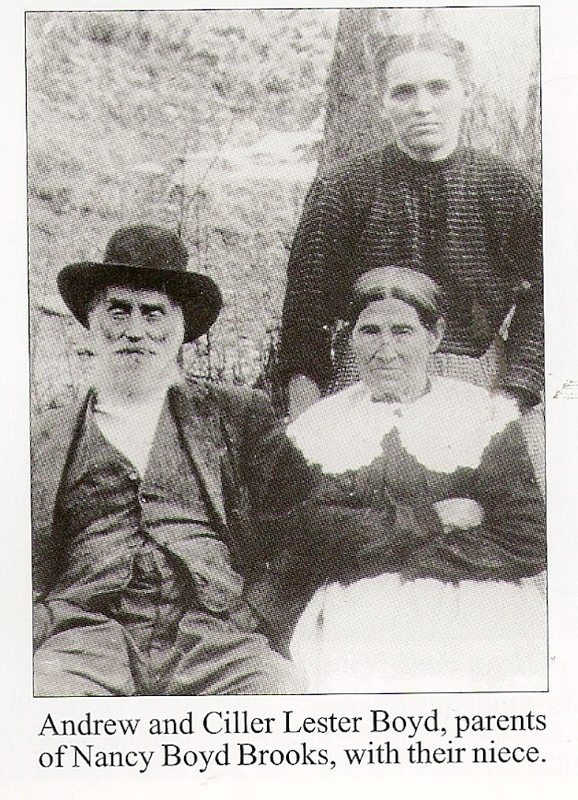 Constantine was in NC, his son John came to Russell County to Rock Creek 1850’s and Fork Mt. 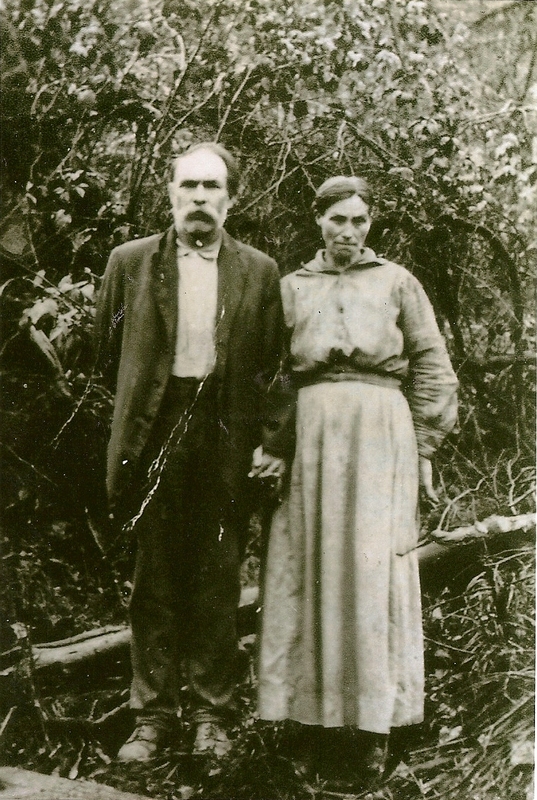 Area 1860’s. Mary died at the at the age of 33 due to complications from the birth of their 6th child Deward. 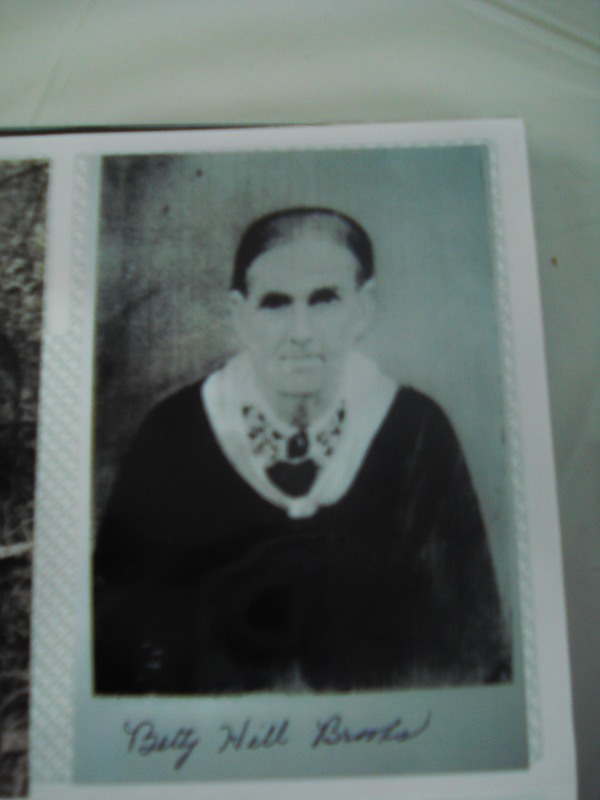 William Brooks was born in Lancaster County, Pennsylvania in 1745 and died in Rutherford County, NC or in Cleveland County, NC in 1844. He enlisted in the Army in 1776 – the year the Revolutionary War began – where he was living at the time in Fredrick County, Maryland. He enlisted for a period of one year. During this year of service, he participated in the Battles of Harlem, Long Island and White Plain, New York. In White Plain he was wounded and sent to the hospital. 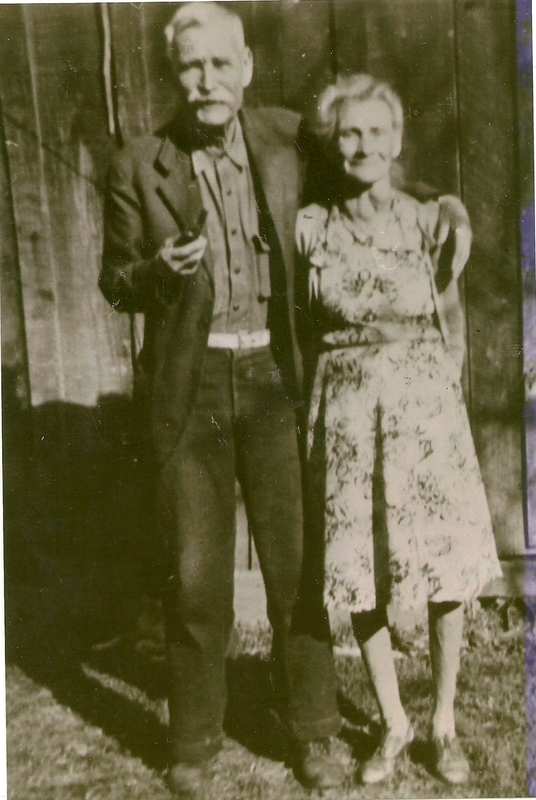 After his release from the hospital, his tour of duty was complete and he moved to Guilford County, North Carolina. While a resident of Guilford County, he served three additional short tours of duty including the Battle of Charleston, South Carolina. 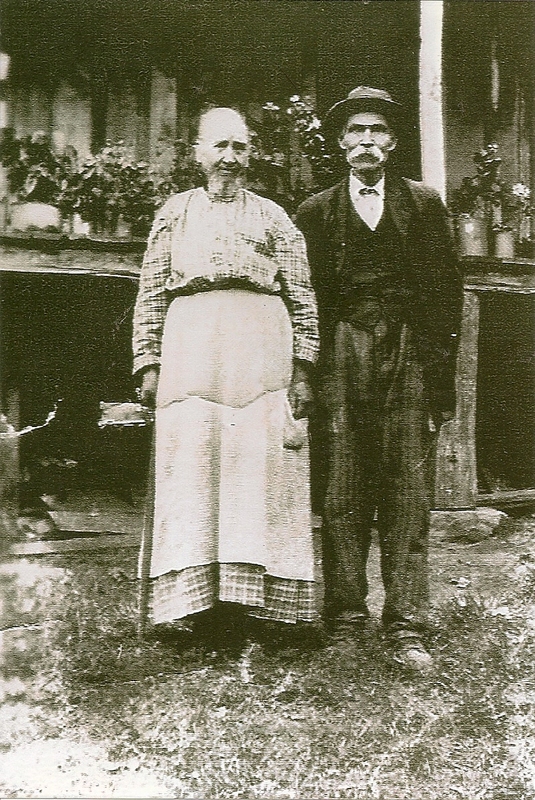 About 1787-88, he moved westward into Rutherford County and settled on Sandy Run Creek, which in 1841 became Cleveland County, North Carolina. This is the county where he died. 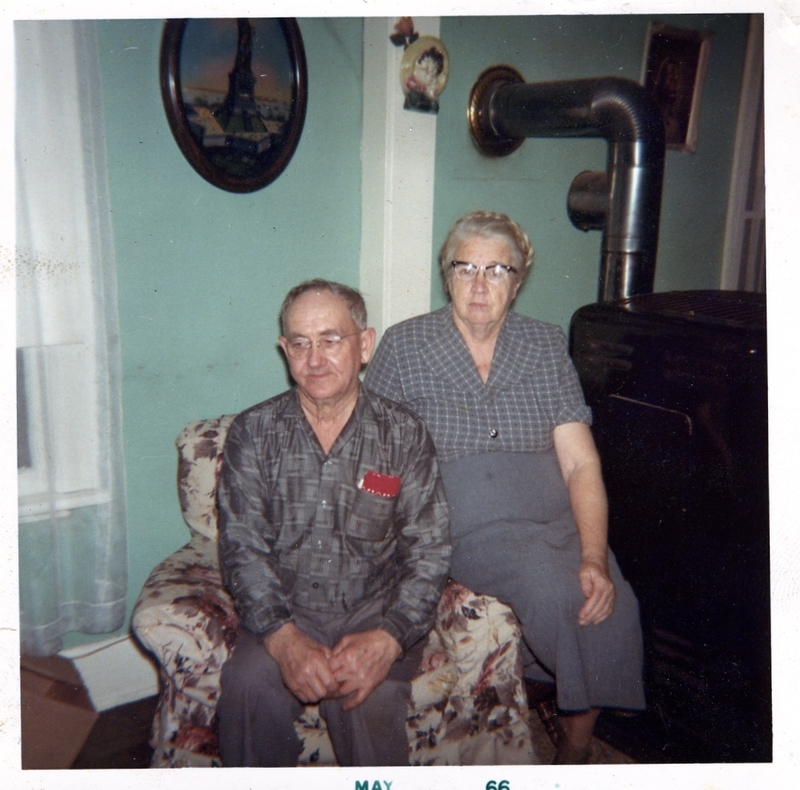 We actually found no record of his marriage, but did find that his wife was named Nancy and the records show they raised nine sons and one daughter on the farm they owned and run a grist mill. According to his will, their children were John 1779, David 1781, Samuel 1797, Constantanople 1783, Joseph 1785, Issac 1787, Moses 1795, Aaron 1790, Hiram 1793, Elizabeth 1802. 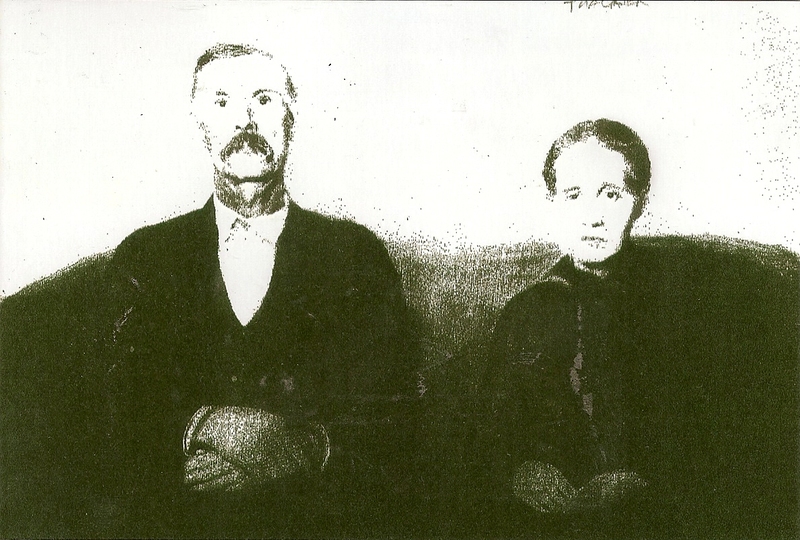 Constant married Ruth Daily and was the only son to remain in Cleveland County. 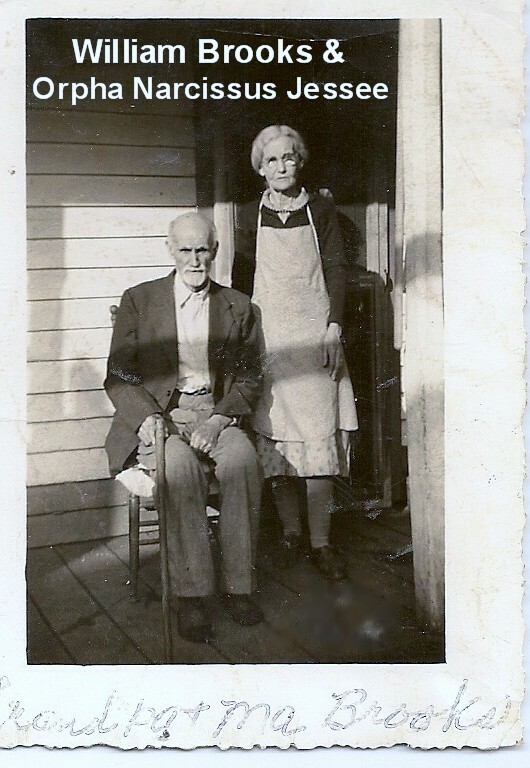 They raised a large family of 10 or 11 and one of their sons was John Brooks that married Elizabeth Betty Hill (or Hillmaiden) who had Alfred, Martin, James, Judith, John, Mary E. (Grandpa) Charles, William, Solomon and Rebecca C.